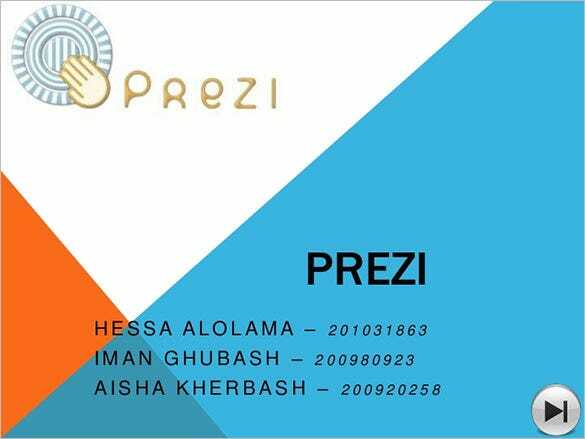 Prezi Presentation Templates – 5+ Free PEZ, PPT, EPS Format Download! 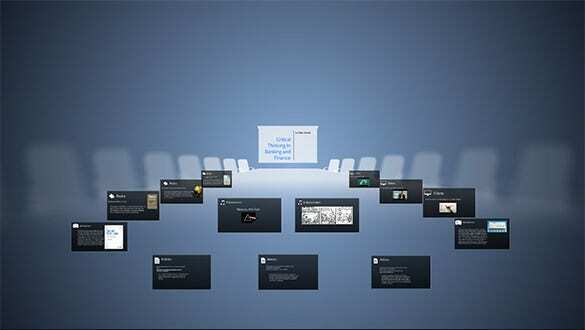 Our Prezi Presentation templates are multipurpose and feature rich. 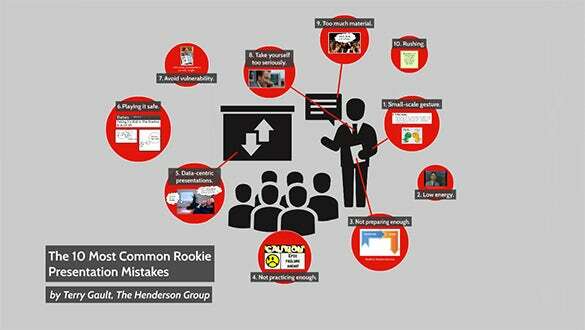 Your own symbols and numbers can be inserted to create powerful infographic presentations. You can also use the PDF versions of these templates. 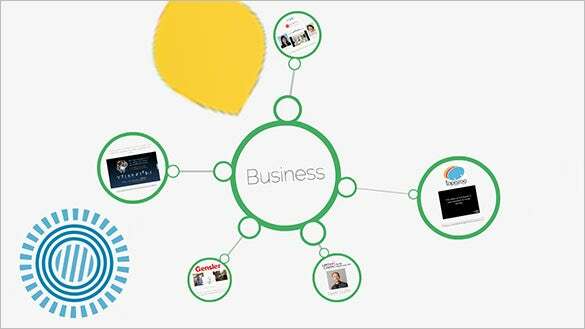 Customizing is also extremely easy and business reports, graphs, charts can be presented in a very effective way. 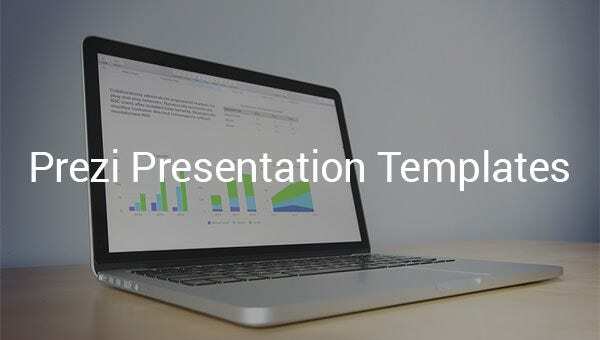 These templates can also be used for presenting company information. 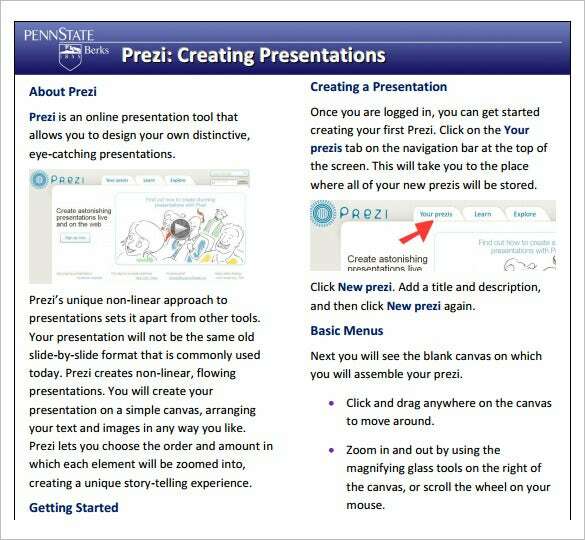 You can also see Prezi Powerpoint Templates. 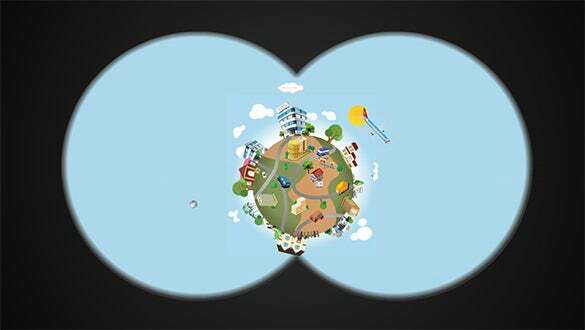 Download our Prezi Presentation templates to make an appealing presentation by using a variety of tools such as 3D graphics, colors, backgrounds, layouts, overviews, interactive zoom, animations, etc. you may also add your word or excel files to these templates.